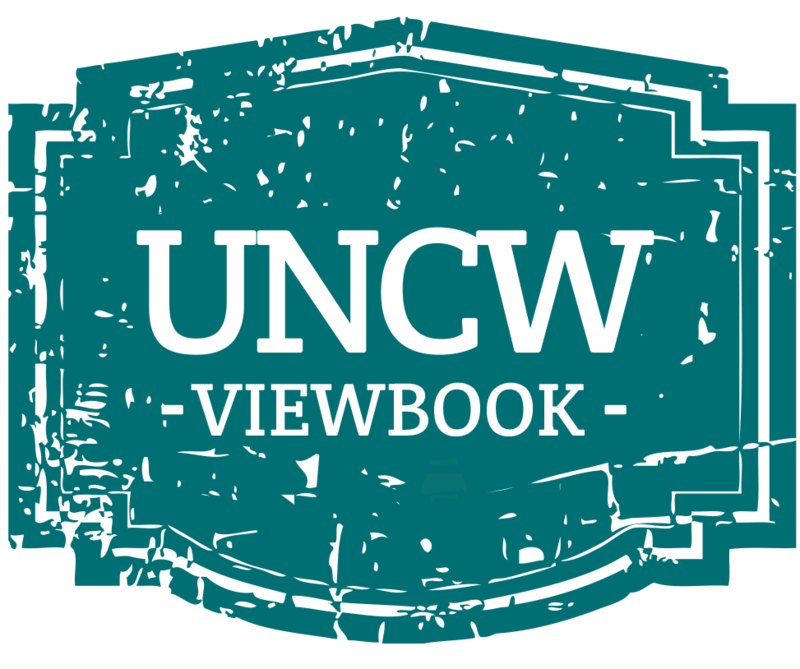 UNCW maintains several articulation agreements with institutions around the nation which may assist students in their pursuit of an education at the university. The North Carolina Comprehensive Articulation Agreement (CAA) is a statewide agreement governing the transfer of credit between the North Carolina Community College System (NCCCS) and the public universities that make up the University of North Carolina System. This agreement establishes college transfer courses that are accepted by all UNC System institutions from all 58 NC community colleges. Students who complete the degree requirements will have certain guarantees that credits earned will transfer to UNCW. Transfer Credit Equivalents NOTE: For North Carolina community colleges, please choose "North Carolina," then select your specific institution. The Uniform Articulation Agreement focuses on seamless transfer for Applied Asscoiates in Science in Early Childhood Education (ECE) students matriculating from the North Carolina Community College System to the constituent institutions of the University of North Carolina in order to complete a Bachelor's Degree in Birth-Kindergarten teaching licensure program or a Bachelor's Degree in a related Early Education non-licensure program. Admission to the university does not constitute admission to a professional school or specific program. UNCW has an articulation agreement in place with Brunswick Community College and Carteret Community College governing the transfer of credit between the Associate of Applied Science (AAS) degree in Aquaculture Technology and Bachelor of Science degree in Marine Biology. Applicants must have earned the AAS in Aquaculture Technology with a 2.5 or higher cumulative GPA (on a 4.0 scale), and must declare their major at UNCW to be Marine Biology. If the major is changed, applicants will lose the Aquaculture Technology credit. 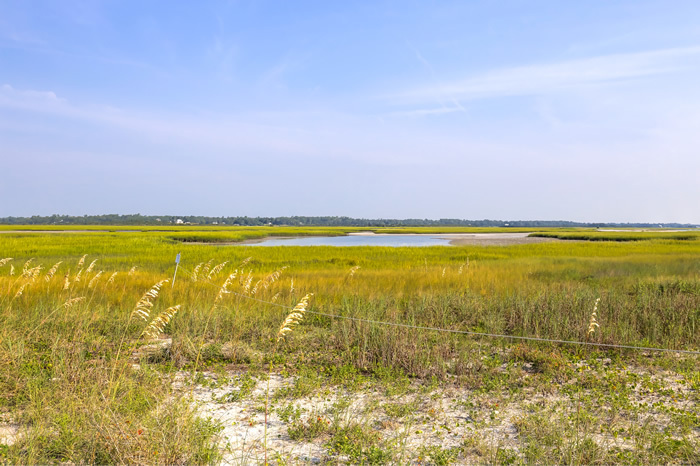 The AAS in Aquaculture Technology DOES NOT satisfy UNCW’s University Studies requirements and students must make sure they do so in order to fulfill UNCW’s graduation requirements. UNCW has an articulation agreement in place with the institutions listed below governing the transfer of credit between the Associate of Applied Science (AAS) degree in Early Childhood Education and Bachelor of Arts degree in Education of Young Children. UNCW Education of Young Children, Birth through Kindergarten (B-K) Program participates in the state wide uniform articulation agreement between NC Community College (NCCC) System and University of North Caroline (UNC) System. This agreement provides students who earned an Associate in Applied Science (AAS) in Early Childhood Education (ECE) with an opportunity to complete a Bachelor of Arts degree in ECE with or without a B-K license. Students must successfully complete an AAS in ECE. Students must receive a “C” or better in each course with overall GPA of minimum 2.0 on a 4.0 scale according to the Uniform Articulation Agreement. Students with an AAS in ECE who desire to enroll in UNCW EYC program must meet the GPA and Praxis Core admission requirements of Watson College of Education. Students could transfer minimum of 60 semester hours of credit (SHC) taken at NCCCS. Students could transfer courses in General Education (29 SHC) (English Composition, Humanities and Fine Arts, Social and Behavioral Sciences, Natural Sciences and Mathematics); and Early Childhood Competencies (31 SHC). Please contact EYC Program Coordinator, Dr. Jale Aldemir at aldemirj@uncw.edu or WCE Student Advisor Ms. Allison Rankin at rankina@uncw.edu for any questions and advisement. UNCW has an articulation agreement in place with Central Piedmont Community College governing the transfer of credit between the Associate in Fine Arts – Music Emphasis and either the Bachelor of Arts in Music or Bachelor of Music in Music Education. Applicants must have earned the AFA – Music Emphasis and must meet all admission requirements for UNCW. Concurrent with the university admissions process, students must complete a formal audition with the Department of Music and be accepted into the music major. Theory placement and piano proficiency exams may also be required as part of the admissions process. Students must meet the residency and graduation requirements of the UNCW Department of Music according to their catalog of entry. UNCW has an articulation agreement in place with Brunswick Community College and Central Carolina Community College governing the transfer of credit between the Associate of Applied Science (AAS) degree in Health and Fitness Science and Bachelor of Science degree in Exercise Science. Applicants must have earned the AAS in Health and Fitness Science and must declare their major at UNCW to be Exercise Science. If the major is changed, applicants will lose the benefits of this agreement. The AAS in Health and Fitness Science DOES NOT satisfy UNCW’s University Studies requirements. Students must make sure they fulfill UNCW’s University Studies requirements in order to meet all graduation requirements.